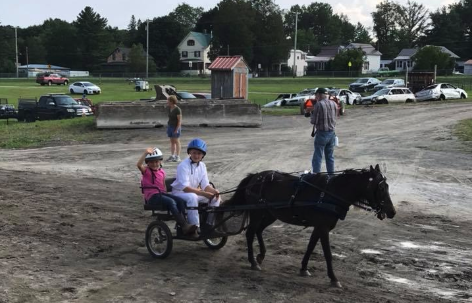 The Essex County 4H will sponsor a Mini and Pony Driving Clinic at the Essex County Fairgrounds, Westport, NY, on Saturday, June 22.
https://reg.cce.cornell.edu/learningtodriveminis_215. Registrations and monies are due by May 20. Contact 518-962-4810 for further details.